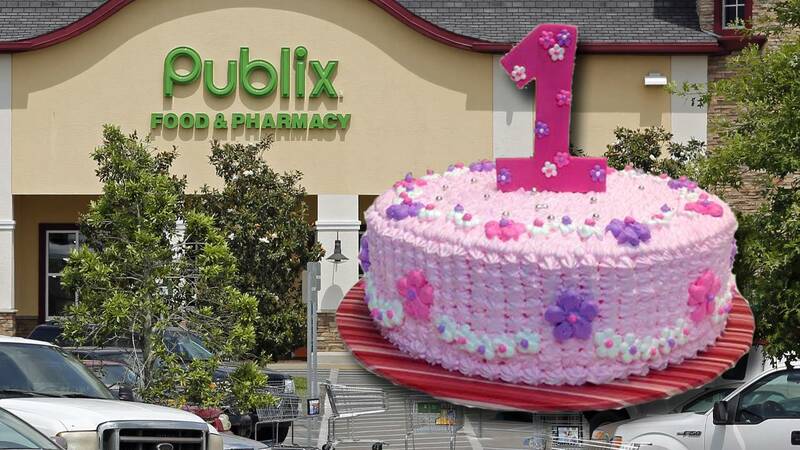 JACKSONVILLE, Fla. - An employee at a Florida Publix supermarket was overwhelmed by the generosity shown by a grieving mother. Nick DeClemente took to Facebook to share what happened on Oct. 10 at the bakery counter at a Publix in Jacksonville, reports WFTV. A woman approached DeClemente at the counter and said she wanted to anonymously pay for a cake, and then began to tear up when explaining why. The woman said she had a stillborn child a year ago, and wanted to honor him by paying for someone else’s birthday cake. DeClemente found a cake that had not been paid for and allowed the woman to take care of the bill.